It’s no secret that weddings are a pricey affair – but our top 8 wedding budget tips will ensure yours doesn’t drain your funds. Believe us when we say that the months leading up to your big day will fly by, even quicker when you haven’t factored in as much planning as you’d expected. 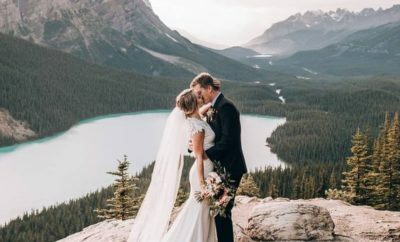 So while time may not be a tangible currency for exchange, it will save you plenty of stress and may even afford you reduced rates here and there if you book things such as the venue, entertainment, catering and honeymoon far enough in advance. You’ll thank us. You’ll be surprised by how much you can save by selecting a venue with catering, drinks and equipment included, as opposed to booking these all through different providers. If the venue is catering, but charging a hefty price for the desserts, bring your own. 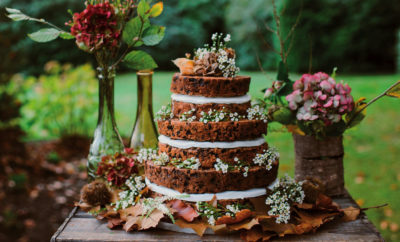 ‘Bring your own desserts or sweets table,’ says Mikaila Beretta, a Cape Town events coordinator, ‘and take your venue’s menu option without the dessert. It’s more cost-effective and more fun for your guests.’ Ask about special rates during off-season to cut costs even further. Keeping the guest list short also means less work and expense. Is your friend’s house just begging to be done up for a relaxed yet sophisticated reception? Does Uncle Richard have MasterChef skills he’s willing to offer for an unforgettable post-ceremony meal? Plenty of couples opt to get their loved ones involved in lieu of some type of a wedding gift – after all, if you’re saving money and getting the gift of a beautiful wedding, you can spend on items you really like for your new life as a married couple. ‘The decor is usually expensive and can take up a lot of your budget if you aren’t aware of DIY options, which your planner should also be able to include and manage without the maximum cost,’ says Mikaila. Flowers often form a pretty large chunk of this expense. Luckily, there’s a super-stylish way to get around this budget nemesis: greenery like leaves, branches and creepers. Pinterest is your go-to resource, as it’s bursting with ideas of how to incorporate everything from delicious monster and banana leaves to olive branches into your decor and bridal-party bouquets. If you opt for a plant with smaller leaves, you can even use these as confetti. Your parents may have had professionally printed card invitations with a patterned border and gold foiling, but that doesn’t mean you need to squeeze this (rather hefty) expense into your budget. 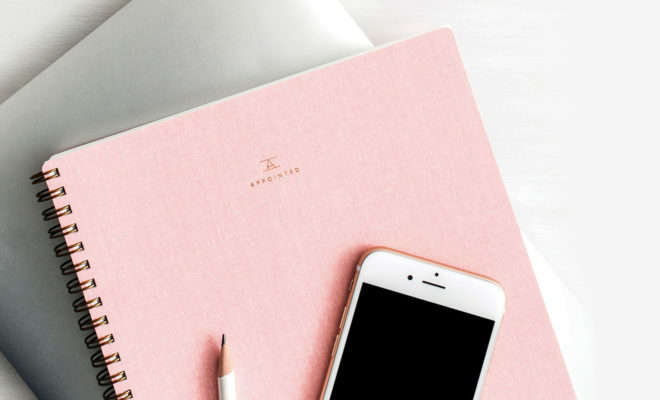 Spend some time browsing the beautiful templates available online, then stock your home printer with good quality paper and you’re in business! Want to go eco-friendly? Digital invitations are the answer. For a small fee, you can customise your own invitations to be sent out via email, and track the RSVPs online AS an added perk! You’ll easily add extra expenses and another item to your to-do list when you start thinking about favours for your wedding retinue and guests. Keep things simple, especially if you have a large guest list, by tying sweets in pretty gauze bags, for example. Easy-peasy! Have your eye on a costly aisle runner? What about a scattering of pretty flower petals instead? Trying to fit design and printing costs for your programmes into the budget? The cost of 50-plus programmes, of which four will be taken home by the guests and the rest left on the floor to be trodden on? Probably not worth it. The photography quality is one service you don’t want to skimp on. You want someone who will capture the true essence of your special day. Shop around before settling on a photographer – and you may be surprised by the reasonable prices you find along the way. The way to get around forking out a big chunk of your wedding budget for this service? Keep the number of hours of service down to one or two.